Shutdown is an exciting command line program available in the Windows Server family, and also Windows 7 and Vista. I say exciting both in the sense that everyone loves this command, and also exiting in the sense it has a dramatic effect – downs the server. So take care when experimenting with this command. Twenty dollars gets you fifty, that sooner or later you shoot yourself in the foot and accidentally shutdown your own machine instead of the machine you really wish to restart. So pay close attention to the syntax. 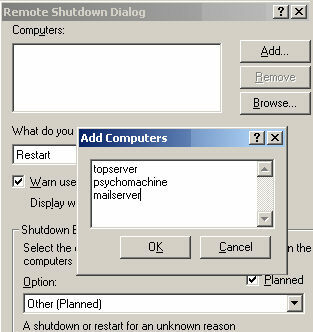 Shutdown is a built-in executable in XP and the Windows Server family. Your first decision is do you want a simple shutdown? If so, use Shutdown /s. Alternatively, should you desire the machine to restart then type Shutdown /r. After you issue the /s or /r, a dialog box appears with a 30 second count down, remember to issue the Shutdown /a if you are just testing, or have made a mistake. Watch out for the dialog box disappearing as you issue the Shutdown /a instruction. Shutdown /r /m \\victim. The slashes look slightly strange, but that’s how it works, in this example, ‘victim’ is the remote machine name. None of this is case sensitive so sHUTDOWN /R /m \\ViCTim would work. \\ victim would be a mistake. For the local machine, try 127.0.0.1 e.g shutdown /s /m \\127.0.0.1. Useful in batch files. Note: For once the sequence of switches is important shutdown /m /s \\ machine does not work. /t for time. Is 30 seconds too short (or too long) a time? You can adjust with /t: 60 to display the dialog box one minute. Maximum is 600 seconds. /f for force. ‘Mr Nasty’, is coming – ready or not! Shutdown /r /f as you may have guessed, restarts the machine and closes any programs without warning. /c for comment. Would you like to put your stamp on the shutdown? Let people know who is in charge! /c " Guy is shutting you down for an update"
/d p:4:1 reason. Personally, I would avoid this switch, the syntax is tricky the numbers obscure and worst of all it does nothing exciting. That said the idea is sound, it enters a reason for the shutdown in the event log. 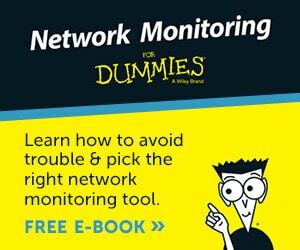 If you activate shutdown’s help, then you will get a whole list of major and minor reasons that you could employ with this switch. For me, this switch is an option, an option that I do not take. Every company has mischief makers. 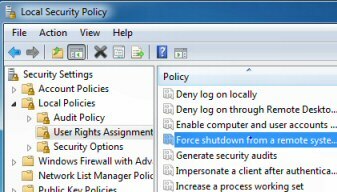 If you want to stop people shutting down other workers machines by abusing shutdown -r, then you can set a Group Policy which prevents ‘Force Shutdown From A Remote Machine’. Experiment by assigning just your account, rather than all administrators. This problem is caused by a Remote Desktop Connection using the /console switch to the Windows Server 2003 computer. 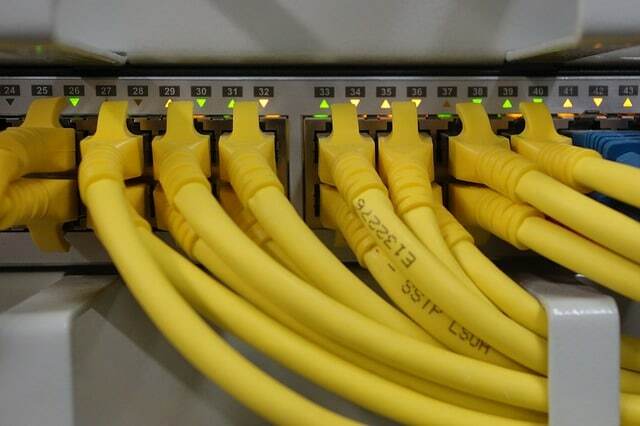 Solution, either get a hotfix for a permanent solution, else check the server’s remote connections for a temporary work-around. This section deals with a completely different setting. Imagine that you wish to disable the annoying shutdown tracker found on Windows Server 2003.
a) You select the OU which containers the Windows 2003 server. b) You navigate to the Computer not the user part of group policy.